The impact of the recent wildfire on the people from Fort McMurray is devastating. We all know of someone connected in one way or another in the Wood Buffalo area, or watch on TV the hardships that so many families facing as they try to escape the wildfires. Park Power is providing an easy way for Albertan utility consumers to support the Fort McMurray Fire Red Cross Relief Efforts. While the customer service team has been working hard to look after the affected customers, the development team has been updating our Application Form to set up Red Cross as a recipient for our donations. One of the best ways to help people in Fort McMurray is by donating to the Red Cross. That can be done by text or a phone call. People can also donate by visiting their offices, or donating money online on the Red Cross website. Canada’s Federal Government will match all private donations made to the Red Cross to help the thousands of people who have been displaced by the wildfires. Park Power has pledged to donate to the Red Cross Fort McMurray Fire Relief Efforts, 10% of our 2016 total income on the electricity consumed by customers of Park Power who choose the Canadian Red Cross as their Community Partner. 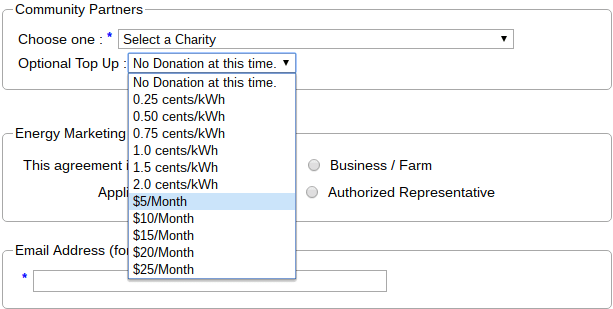 Additionally, through our Community Partner Program, Park Power has implemented an easy way for our customers to make a donation to the Red Cross through their monthly electricity bill. As our customer you can just add an optional top up; $5, $10, or what ever you can afford to your monthly invoice. 100% of all money collected will be donated to the Red Cross. There are zero admin fees associated with the donation and every penny raised will be donated on yours and Park Power’s behalf to the Red Cross. The Fort McMurray Red Cross Fire Relief customer top up program has been set up and will run to the end of 2016. If you want to opt in or out at any time you are totally free to do so but really this is a very simple and easy way to make a difference towards the recovery of Fort McMurray. Please consider your fellow Albertans who have had their lives dramatically effected by this fire and support the Red Cross however you can. We think we have a pretty good formula here – Provide an easy platform for Albertans to support the Fort McMurray Fire relief efforts while saving them money on their electricity and natural gas bills. 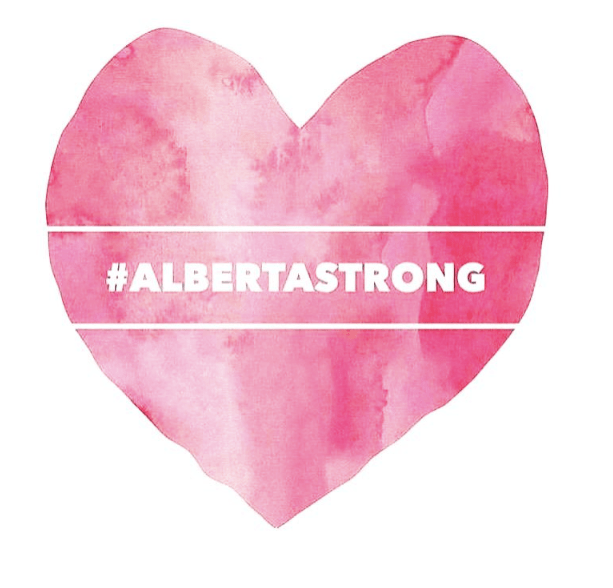 Show some #ALBERTASTRONG love with Park Power.